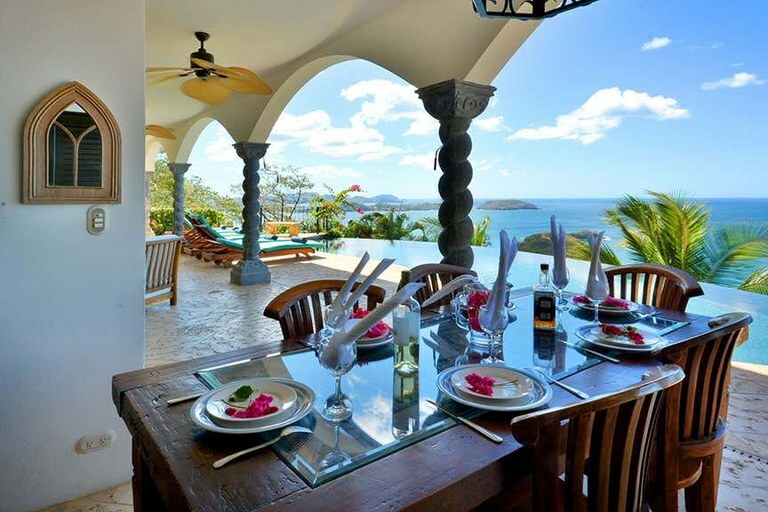 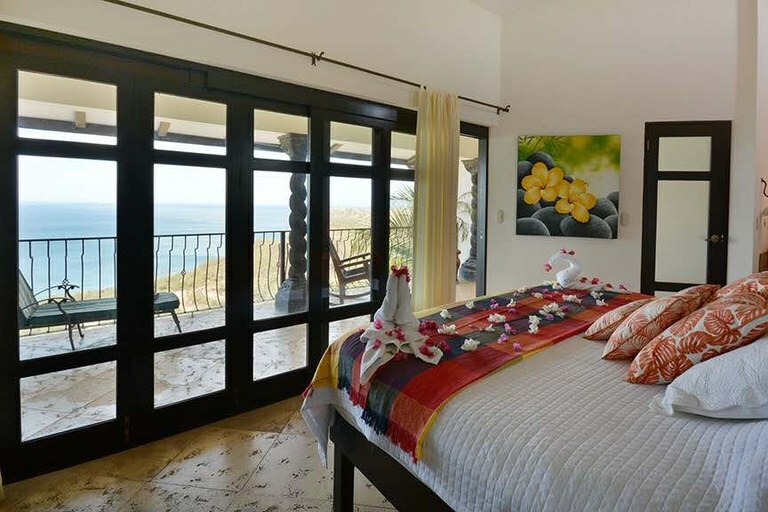 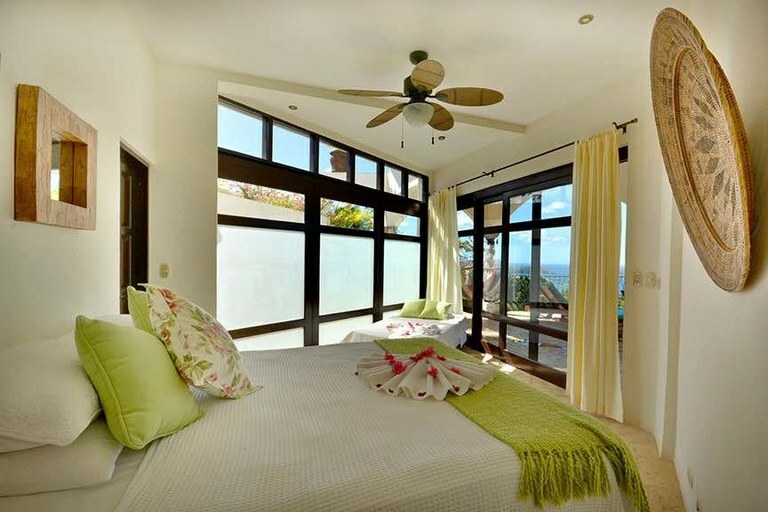 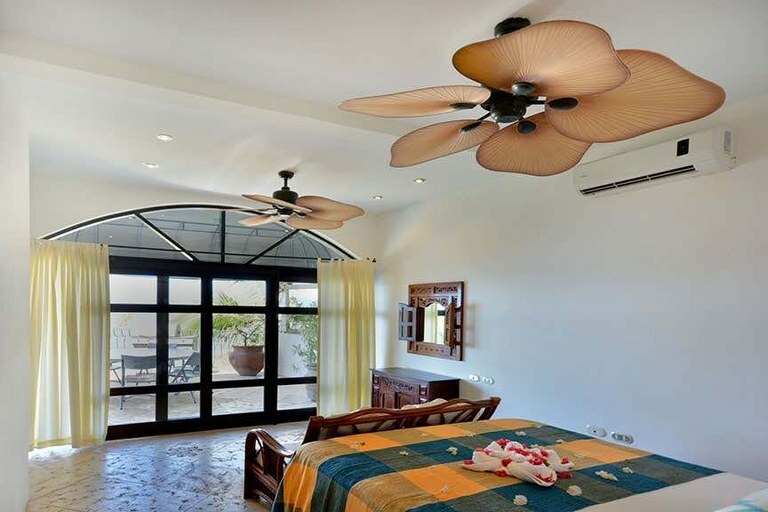 As the name implies in Spanish, Casa Vista Magnifica has excellent stunning views. 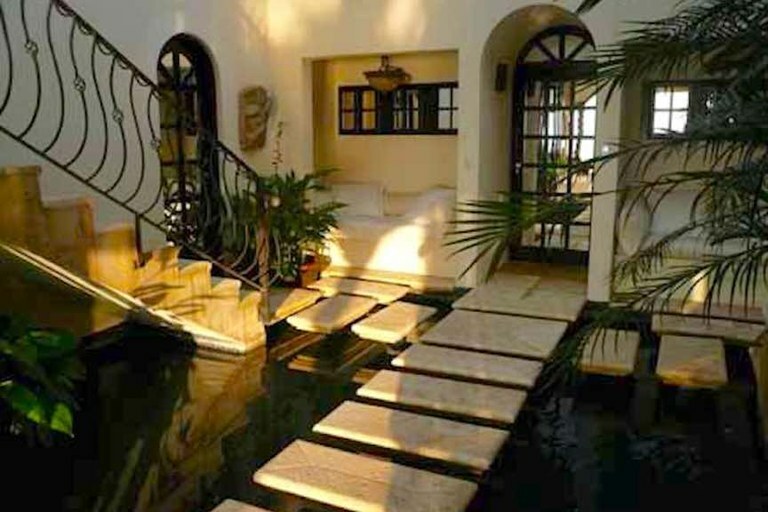 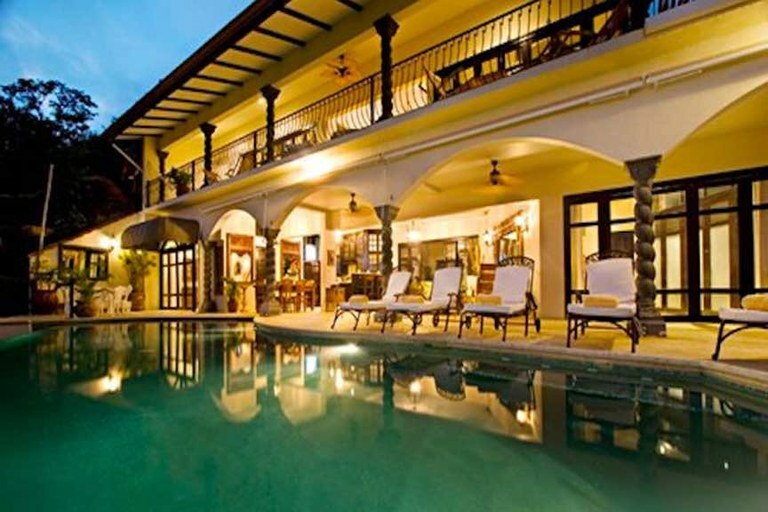 It uses an open living concept which makes it a perfect vacation villa. 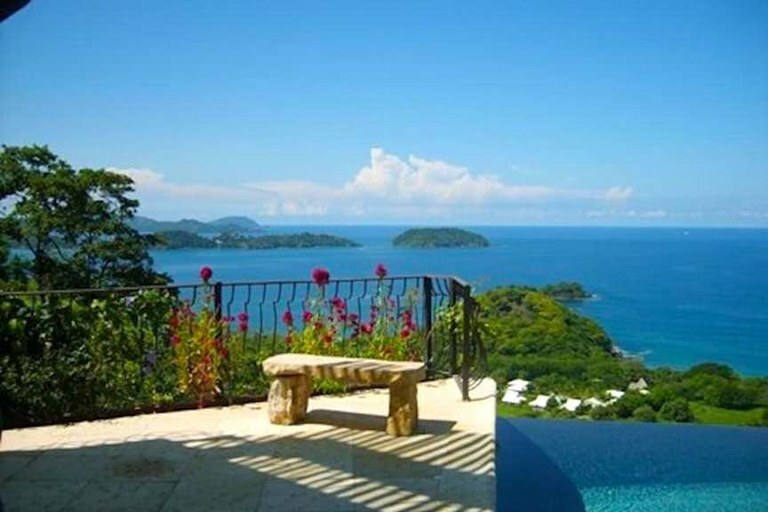 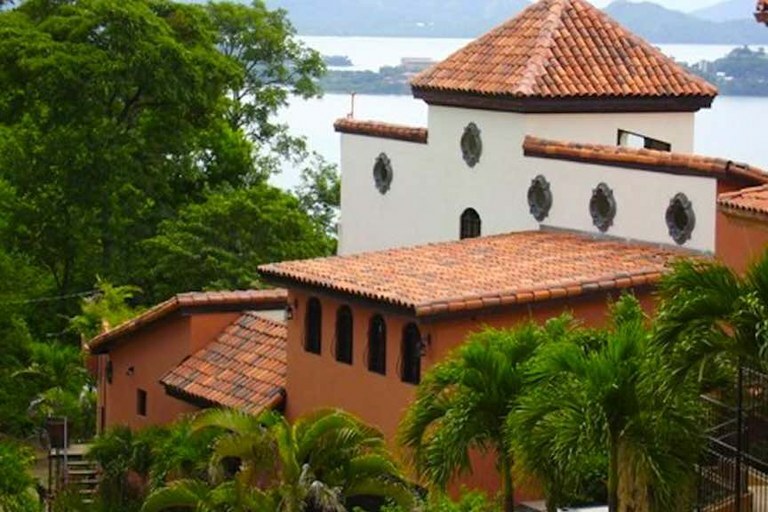 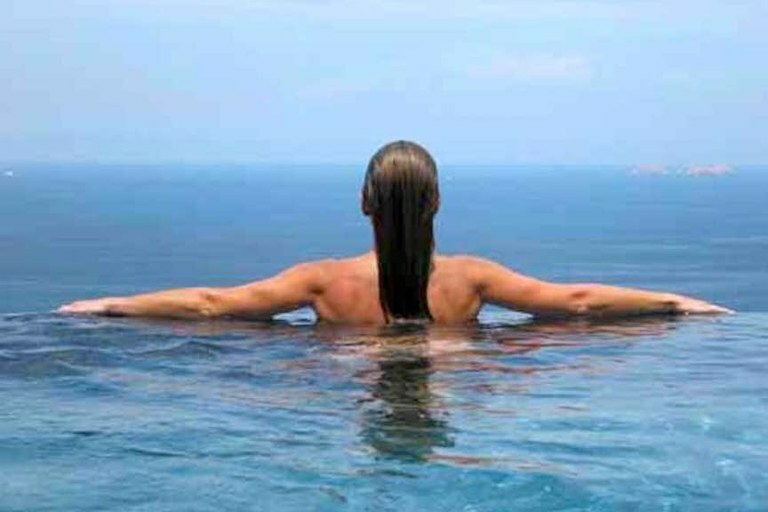 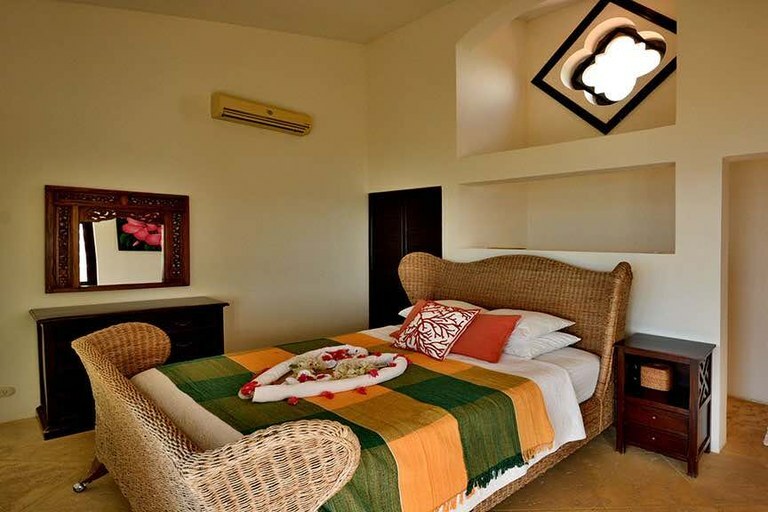 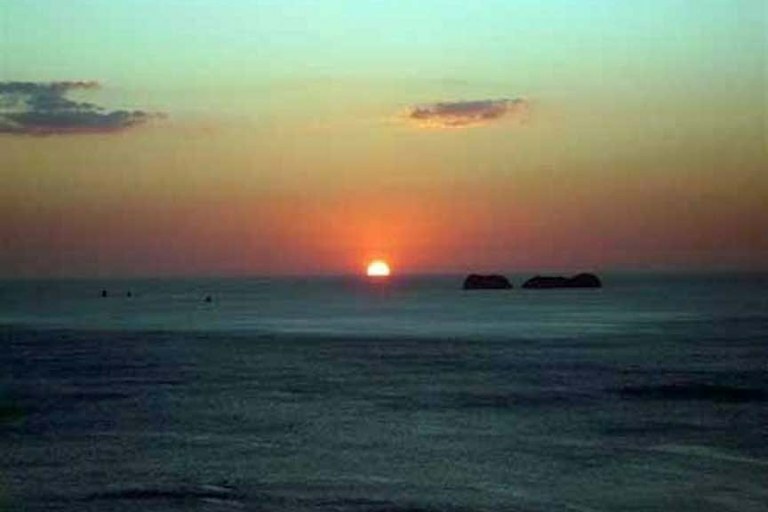 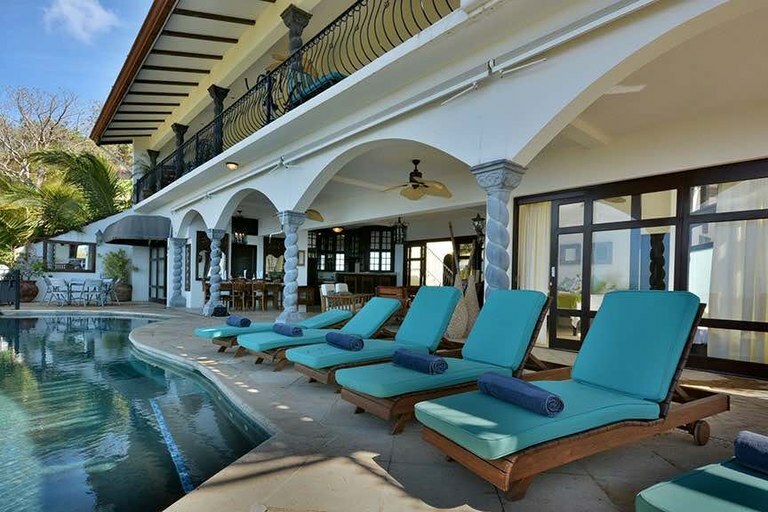 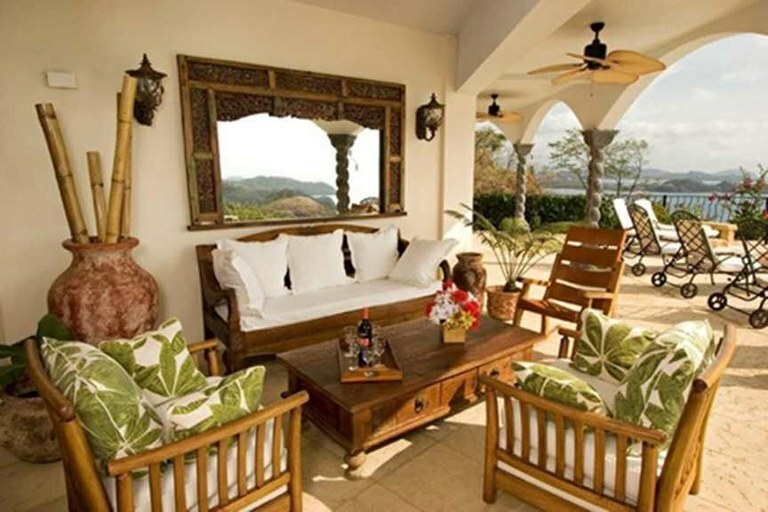 The views allow you to enjoy the ocean, beach, and nature of the land of Costa Rica. 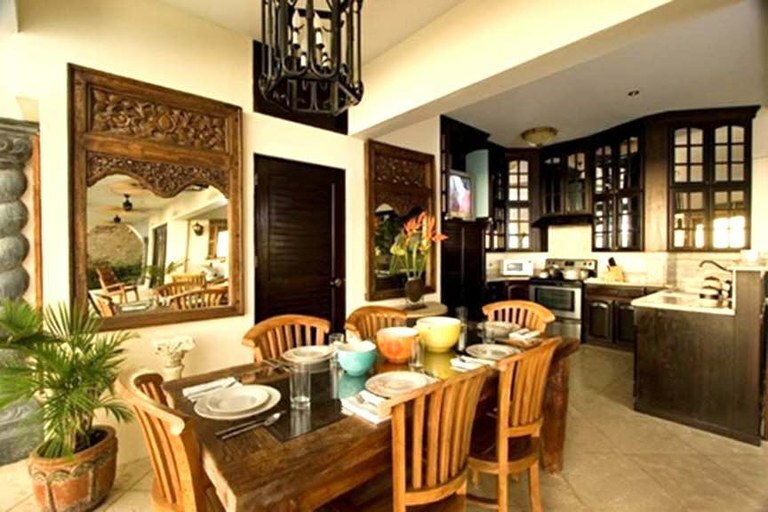 There is a complimentary breakfast for all guests the day after arrival and the maid can arrange for breakfast everyday for $220 a week.